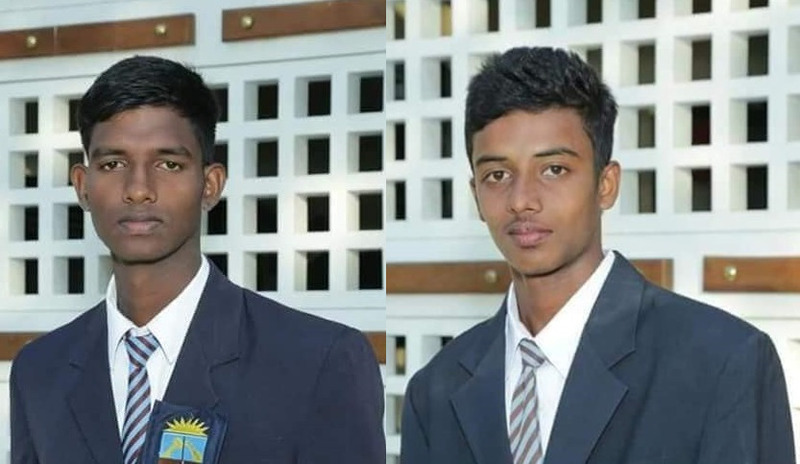 Jaffna Central College players Mathusan and Wijaskanth have been selected to represent Sri Lankan under 19 Cricket Team. Both of them were called into the 35 member- Training pool. Training was imparted with training and the selection for the final team was held. The above two players have been selected from the pool. They have secured places in the Sri Lankan Team, which will take on the Indian under 19 team.